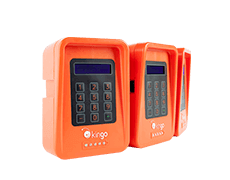 Kingo provides decentralized solar energy services to families and businesses in off-grid villages across the world; turning their lives ON towards a better future. people around the world live off the grid. You are unhealthy, uneducated, stagnated, and poor. You also pay for the most expensive, and dirtiest, alternatives. The sun shines for all. Why can’t all benefit from it? In just over an hour, the sun radiates enough energy as humanity consumes in a year. Servicing off-grid households with state of the art hardware and technology, imprinting a 360-degree impact on every step of the way. Combining disruptive technology and commercial innovation to distribute electricity to the last mile. Our business model delivers exponential impact and unprecedented results. Our smart energy systems are engineered to provide a wide array of tools that enhance productivity, connectivity, and other resources for progress. 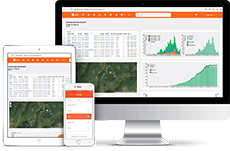 Kingo’s data management software gathers all information relevant to our users, systems, sales, operations and the territories we interact with. These smart tools provide complete connectivity, and a new level of operating efficiency. Kingo is providing off-grid communities with a scalable, world-class, energy service that delivers unmatched value, at overly accessible prices. We are improving lives, facilitating earnings, and building careers along the way. Our aim goes beyond eliminating energy poverty, and involves playing a spearheading role in the development of the rising billion. 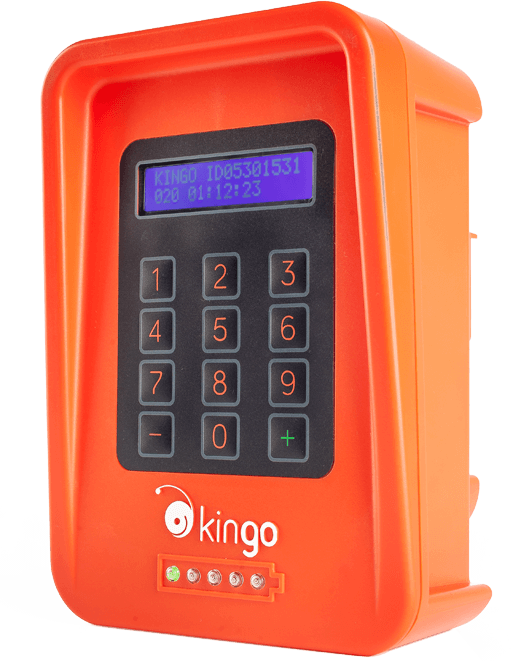 Purchase a Kingo and turn lives ON! By doing so you will receive one of our smart energy systems completely unlocked and contribute to our R+D capabilities, making it possible for us to accelerate the access to clean energy worldwide. Kingo is investing heavily in R+D as the way to impact more people, quicker, and with more depth. 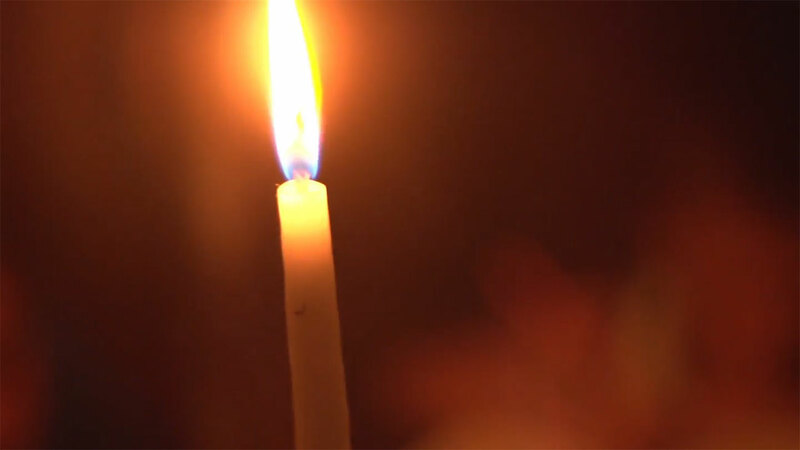 Only with the support of a global community can Kingo continue developing technology that will eliminate energy poverty. 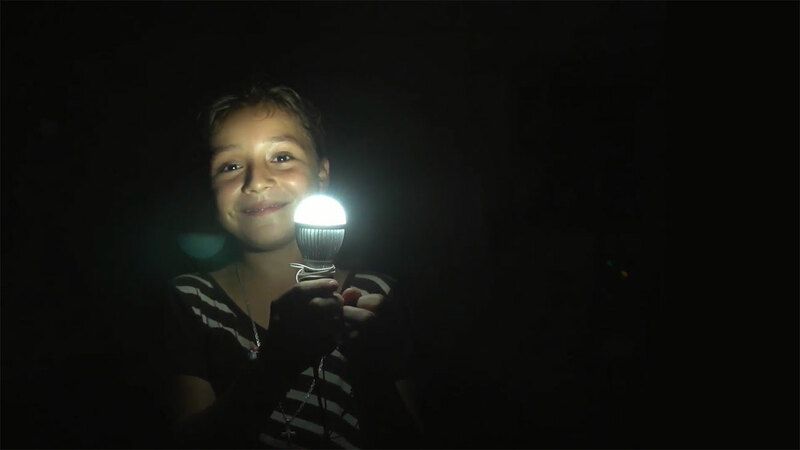 Kingo’s efforts to develop new cutting-edge energy generation and storage technology also include participation in XPRIZE’s 2018 Visioneers Summit; a crowd-sourced prize design competition to drive breakthroughs on some of the world’s biggest problems. This exciting opportunity will catalyze ideas, engagement, and momentum around Kingo’s causes.